Women physicians reports more burnout than male physicians. Lipi Roy, MD, MPH, I’m an internal medicine and addiction medicine doctor, and former Harvard Medical School instructor who’s passionate about nutrition, mindfulness and fitness. 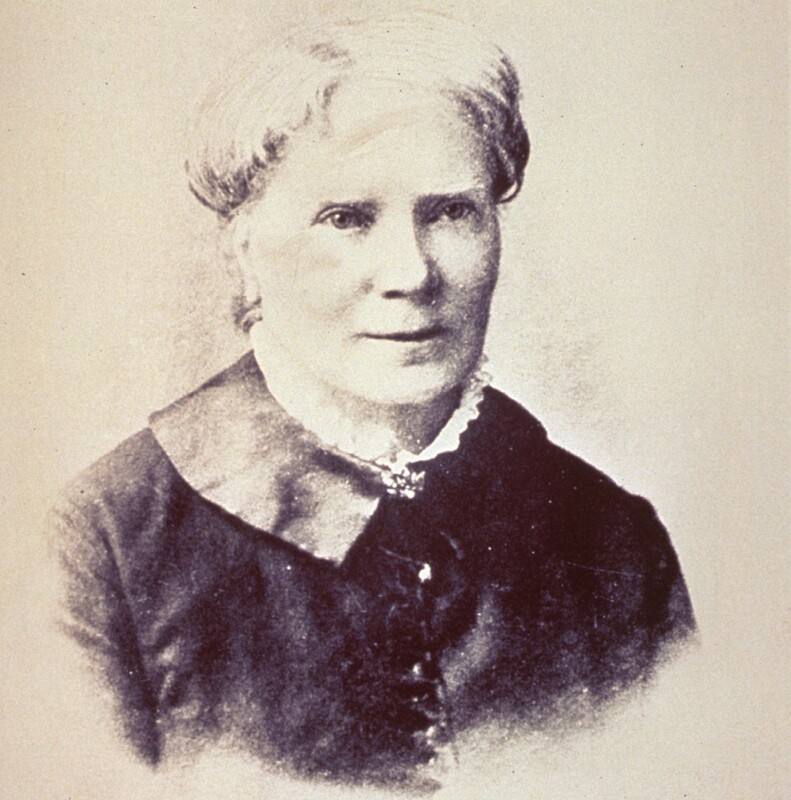 Elizabeth Blackwell didn’t break any heads. What she broke down instead was far more impactful: gender-based bias in the field of medicine. In honor of Women’s History Month, I reflected on the many women who blazed a path — in the United States and worldwide — for females to practice in the same noble and demanding profession as Drs. William Osler, Sigmund Freud, Frederick Banting and Albert Schweitzer. What I found was quite astounding. Author, Lipi Roy, MD, left, writing a prescription for patients in Port-au-Prince, Haiti (April 2010, four months post-earthquake). When I think about the diverse career paths achieved by women armed with a medical education — from academia and research to global health and government — my heart swells with inspiration and admiration. Over the past century, we have seen Dr. Barbara Ross-Lee become the first African American female Dean of a U.S. medical school; Dr. Virginia Apgar revolutionized neonatology; Dr. Antonia Novello became the first female (as well as Hispanic) U.S. Surgeon General (Dr. Joycelyn Elders was the first African American U.S. Surgeon General); and Dr. Margaret Chan was elected as the director-general of the World Health Organization. The army boots of progress continued to march forward. Today we are not only seeing a larger percentage of women physicians in the U.S., from 9.7% in 1970 to 32% in 2010, but their presence has been associated with better health outcomes. A December 2016 study in the Journal of the American Medical Association showed that elderly hospitalized patients treated by female internists had significantly lower mortality and hospital readmission rates than those cared for by their male counterparts. The reasons were unclear but according to family doctor, Sarah-Anne Henning Schumann, women are generally considered to be better listeners, more nurturing and possess more emotional intelligence. So, the previously turbulent waters are now clear-sailing for women in medicine, right? Not quite. In spite a long history of successfully overcoming obstacles, female physicians continue to face challenges. While nearly 50% of medical students are female, only one-third of practicing physicians are women; and specialties such as cardiology and orthopedics remain male-dominated. And then there’s the pay gap: female physicians earned $20,000 less per year than their male colleagues; the gap was as high as $44,000 in male-dominated surgical subspecialties such as neurosurgery. Another challenge: burnout. While a rising concern for both sexes, according to a study in the Journal of General Internal Medicine, burnout was likely to be reported 1.6 times more often by women physicians. Manifesting as emotional exhaustion and cynicism, burnout in women doctors was typically caused by an inability to balance work and home life, as well as a lack of control over workplace schedule. The added stress of being a mother in medicine significantly increased burnout among female doctors. Women physicians report more burnout than male physicians. Other disconcerting trends were noted among women physicians. One-third of female physicians reported sexual harassment in the workplace. And the suicide rate among female doctors is double that of the general female population. Challenges to progress will persist. How we respond to them will define us — just as they had for our heroic predecessors.